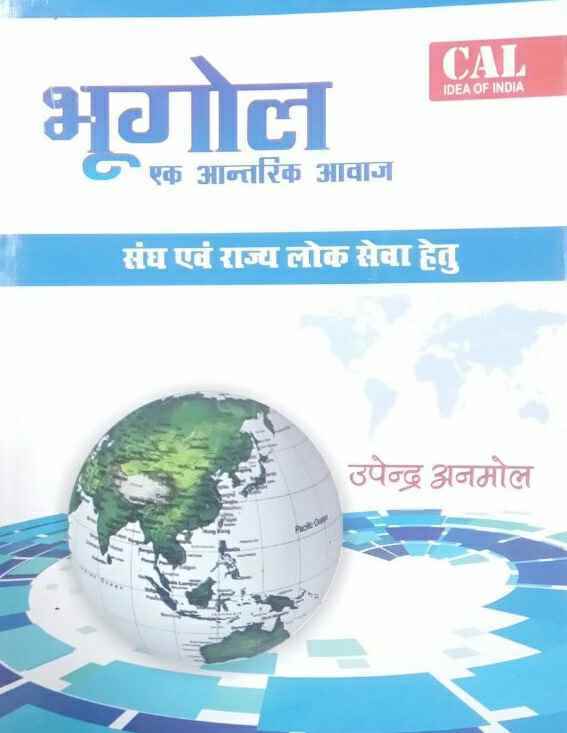 Upendra Anmol books are most popular and best seller books available in Hindi and English medium. 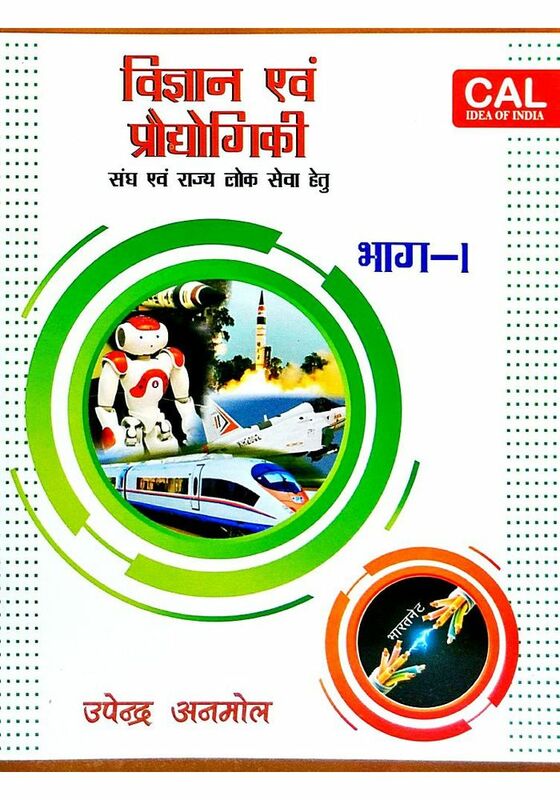 Science and Technology and General Science books by Upendra Anmol are very popular. 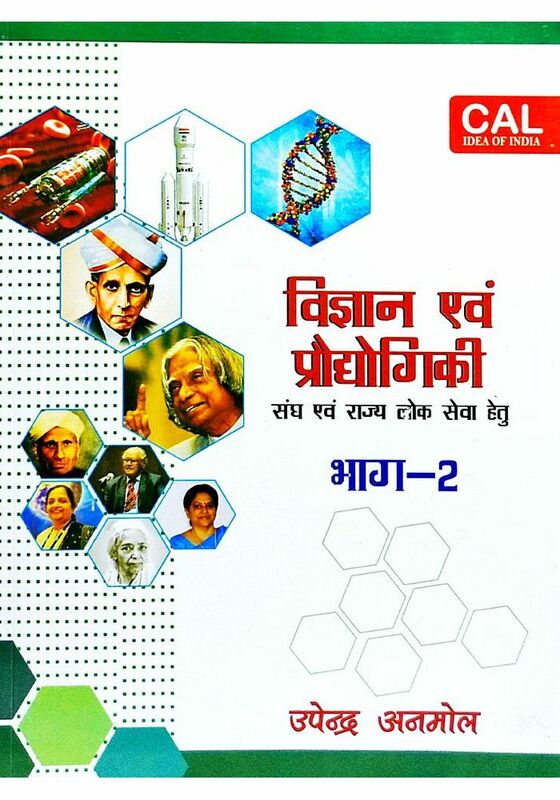 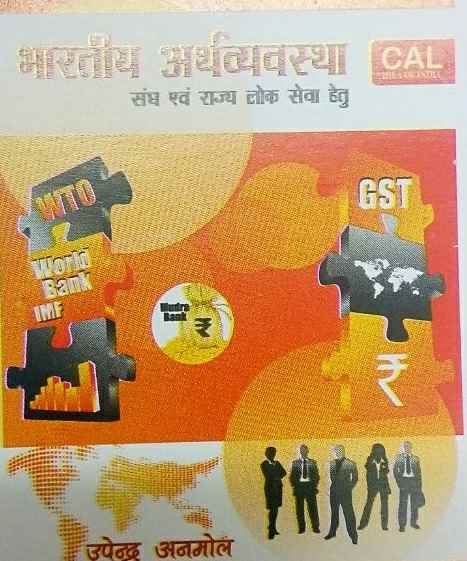 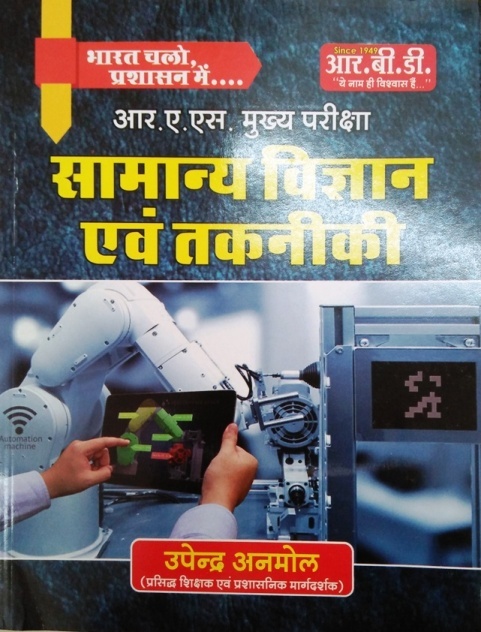 Science and Technology of CAL Publication authored by Upendra Anmol is ready reckoner for competitive exams. 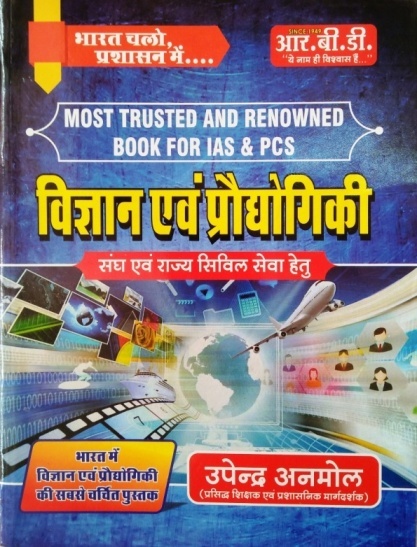 We Offer Best Price On Upendra Anmol Books.